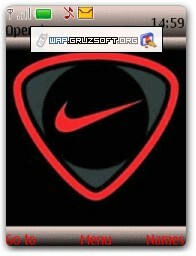 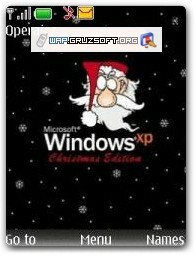 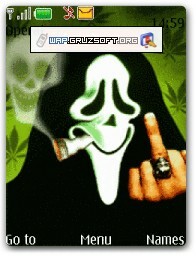 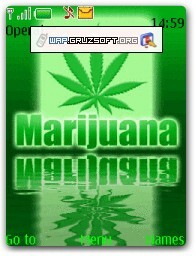 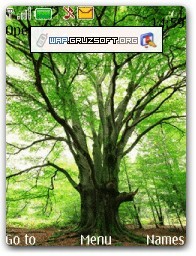 Please go to WAP site version » WAP.GRUZSOFT.ORG » and start free download to your mobile phone! 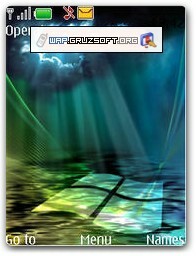 *.nth - file theme format for all Nokia mobile phones. 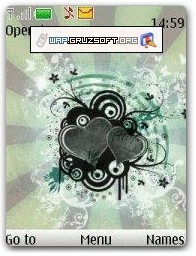 Download here more free ( Nokia S40 themes 240x320 *.nth ) themes for your mobile phone! 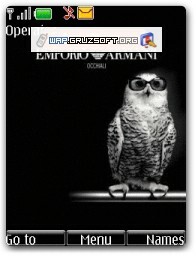 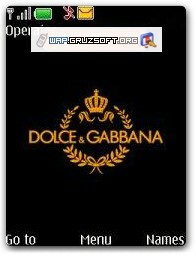 For theme/s file free download go to wap.gruzsoft.org choose category/file and start free download to your mobile phone. 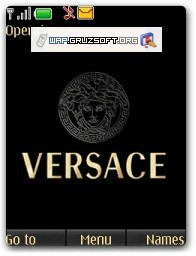 For all NOKIA S40-series v1-2 | Display: 128x128 pixels. 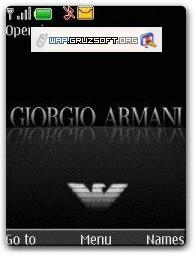 For all NOKIA S40-series v1-2 | Display: 128x160 pixels. 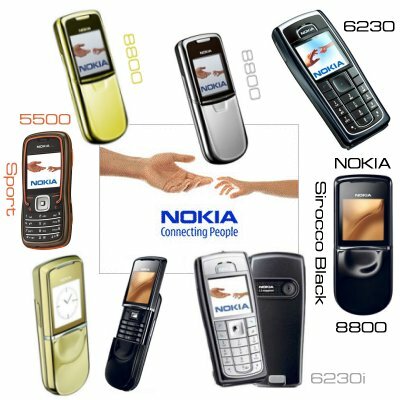 For all NOKIA S40-series v1-3 | Display: 208x208 pixels. 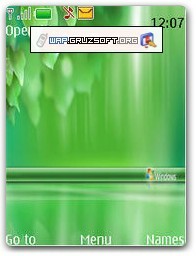 For all NOKIA S40-series v1-2 | Display: 240x320 pixels. 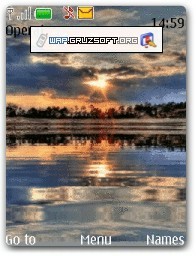 For all NOKIA S40-series v2-3 | Display: 240x320 pixels. 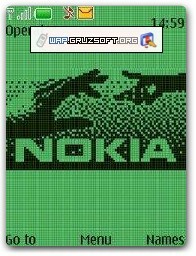 *.nth - nokia themes for Nokia mobile phones 40-series. 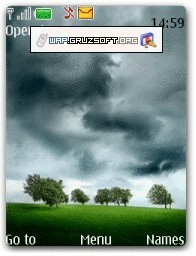 Themes for next models, like Nokia 5500, 6230, 6230i, 8800, 8801 etc. 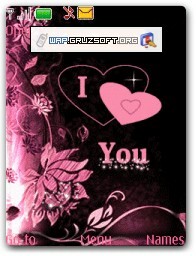 Click picture and save theme file for your mobile phone, after install it. 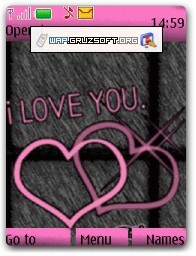 Visit WAP site version and install more free themes into your phone!